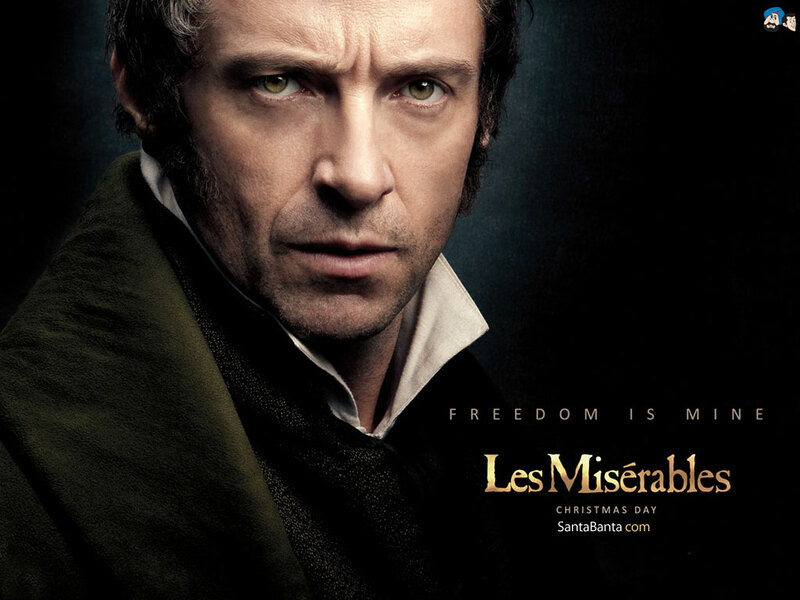 I have always loved the stage production of Les Miserables with its moving songs and score. The story of redemption against the backdrop of revolution and self-righteous judgement has resonated all these years with this classic. I looked forward to seeing the film. I was not expecting the musical play. I have learned from previous experiences that each format is unique and provides a different kind of experience. I also knew that the director chose for the actors to sing while actually being filmed to capture the raw moment of emotion with the singing. I felt what was delivered was a a truly brilliant piece of film done with a musical that i have never seen or experienced before using a masterpiece of work. Have I heard better voices on the stage performing the songs. Yes. However, the acting coupled with the rawness of of the singing was delivered so well with the film, that it provided me with such insight to the story that I never got from the stage production. It made the characters real. the songs were simply extensions of these individuals faced with some of the most formidable questions and challenges of life. I found it to be amazing. Hugh Jackman, Anne Hathaway, Sacha Baron Cohen, Helen Bonham Carter, Samantha Barks were all standouts. I thought Russell Crowe and Eddie Redmayne had some stellar moments. The film itself was art to lookout and captured the vision of Victor Hugo‘s 19th century France. The finale had the crowd applauding loudly matching any stage production. A movie classic has been born. Paula, I hope you do. Like the stage musical, there is no spoken word, the entire movie is sung. It is beautifully performed.